“Then I will be praying for new understanding and a breakthrough of boldness!” Jia declared. A month after this conversation took place, Amy shares that it has been a joy for her to watch the Holy Spirit open her friends’ eyes to ways they can interact in authentic and intentional ways with people who don’t yet know God’s truth and love. In one “ah-ha” moment the women felt that as they shared with others the specific ways God had answered their prayers, they should also ask what the other person (mostly likely Daoist or Buddhist) has experienced in prayer. By listening to the other person’s spiritual journey the women might hear of a need and be able to share a story from the Bible for that need. Praise God that these young women are seeking ways to have conversations of eternal significance. Pray that they would find many who are open to hearing the living, active word of God and that many would come to trusting obedience of Christ Jesus and begin to share within their own relationships. 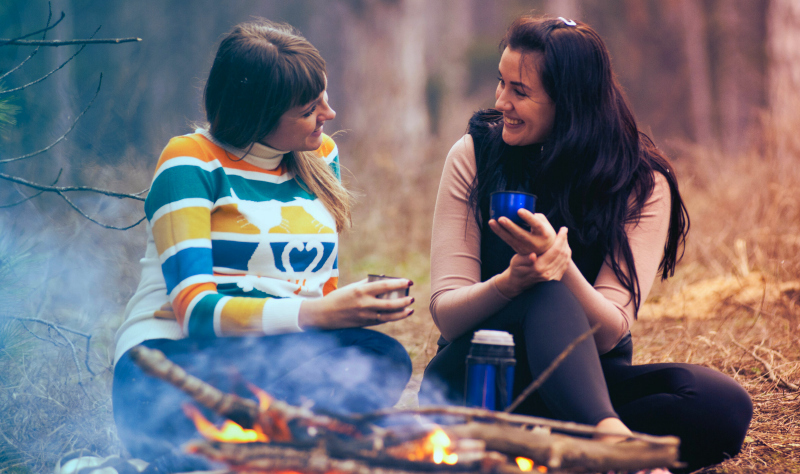 Want to have intentional and authentic spiritual conversations with those around you? Join our next Nugget training to find out more.